click to call for a free estimate today! ... Relax, we've got this. Auburn Moving & Storage, an interstate agent for Bekins Van Lines, is your one-stop solution for moving services in Roseville, CA. We provide high-quality moving services that take the stress out of moving. Whatever your moving needs may be our Roseville movers are ready to assist. Organizing and packing and moving an entire house for a local move is a daunting task. There’s always so much stuff and not enough time in the day to get it all together. Fortunately for you, we have local moving services to help take some of the weight off your shoulders. Whether you need our local Roseville movers to help you pack and label boxes, or just show up on moving day to load the truck, they’re ready to be of service. Treating your belongings as if they were their own, our local and long distance movers will be sure your things arrive at your new place in excellent condition. Do you live states away and need a reliable moving company in Roseville, CA to help you relocate? 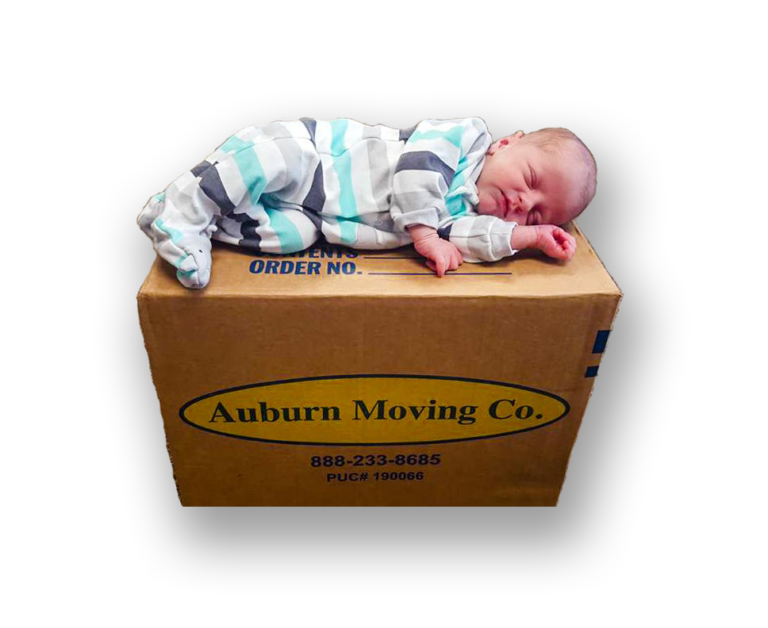 Auburn Moving & Storage has you covered. We understand the difficulty of moving hundreds or thousands of miles away and have the expertise to get you through it hassle-free. As authorized agents of Bekins Worldwide Movers, we have a team of movers ready to help you with the move – no matter where you live in the United States. Roseville is by far one of the best cities in California to relocate your business to. We want to help you get there. 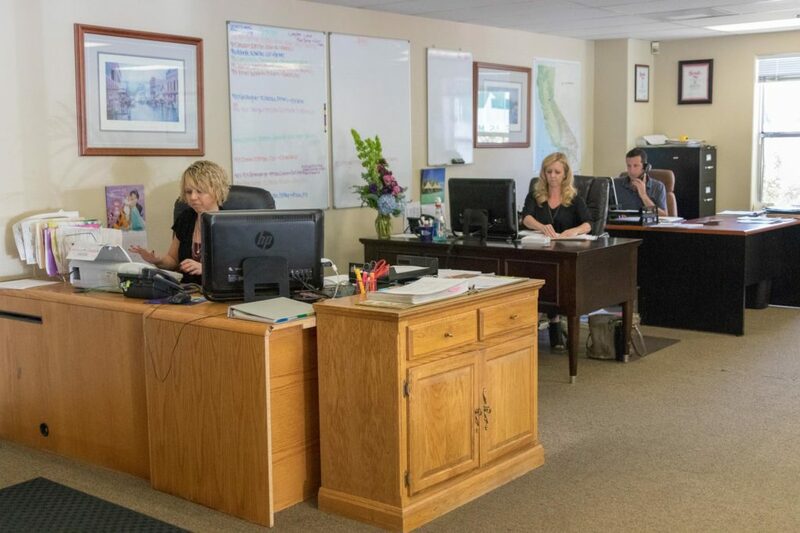 As one of the best commercial moving companies in Roseville, CA, Auburn Moving & Storage can help you relocate your business saving you time and money. Our local movers in Roseville are trained in packing and loading office equipment and furniture and will handle all of your business property with care. Disassembling, packing, and storing whatever you need, we’ll make sure your assets are properly transported to your new commercial property. When you say, “I have no idea how to move this,” we say, “We’ve got it covered.” Our moving professionals have the know-how to move unusual items such as pianos, antiques, fine art and wine cellars. We’ll even transport your car if you’re unable to drive it. Do you have a large home or commercial property? Don’t see an end in sight to all the belongings you have to somehow pack into boxes? Let Auburn Moving & Storage, a moving company in Roseville, CA, help you out. Our Roseville movers are trained packers and can help you get your things organized and packed in half the time. They are trained to handle your things with care and have the industry’s best moving supplies and tools to ensure your things are sealed and ready for departure. If you have the time and inclination to do the packing yourself, we can still help. Need moving supplies? We got it! Check out our complete stock of boxes, wrapping supplies, and tape. Sometimes boxes just aren’t enough for moving that chandelier handed-down in the family for generations. Our crating service provides added protection for unique items that are a little more vulnerable. You can store them or move them with confidence. Sometimes, there’s just not enough room to house all of your things. Maybe you downsized or you’re moving into a college dorm and can’t keep all of your belongings there. Or maybe you just had no idea how much stuff you actually owned and need more time to sort through it. Whatever the case, our movers in Roseville, CA will ship your belongings to an affordable storage unit for you. We’ll also bring you your things if you need something out of it later. We are a Better Business Bureau-accredited company with an A+ rating. Auburn Moving & Storage has earned the Super Service Award from Angies List. Give us a call and ask to speak with a specialist about the details of your move. We promise an affordable, accurate quote along with valuable information on what to expect when moving in Roseville, CA. ... and 10 free moving boxes! AWESOME - AWESOME - AWESOME! Best move ever!!! No exaggeration! We hired Auburn Moving & Storage to move us, and it was hands down the best moving experience I've ever had. These guys are great! I've really enjoyed working with them and their crew. They are courteous, clean, and professional. More importantly, they got the job done on budget and timely. I highly recommend them! Experience the local difference, and join the thousands of families across the Sacramento area who’ve had the best move ever with Auburn Moving & Storage.